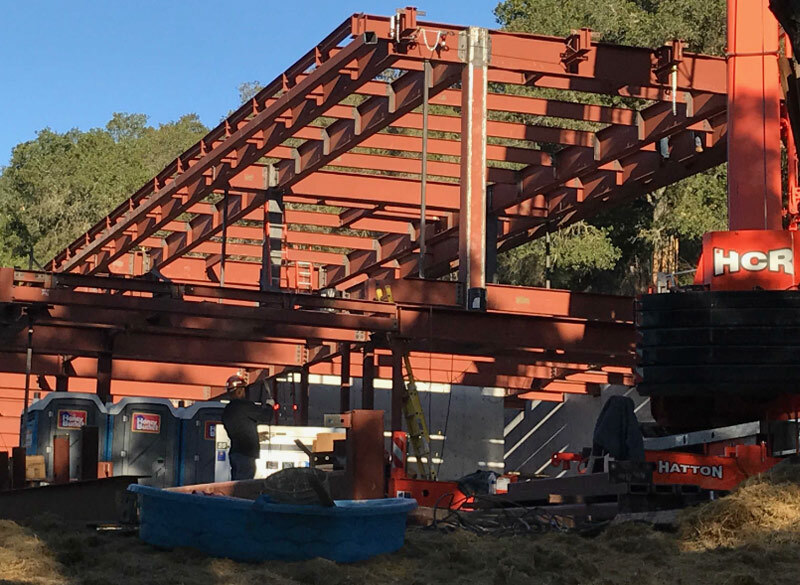 Portola Valley - Emerald Steel, Inc.
Of the many steel companies I've worked with during my 30 years in construction management, Emerald Steel has set the benchmark for delivering quality and accuracy. More than 300,000 pounds of steel was required for this custom home in order to accommodate a complete rooftop garden on its second floor. Founded in 2006, Emerald Steel Inc. fabricates, installs and supplies structural and miscellaneous steel for residential and commercial construction projects throughout the California Bay Area. Located in Oakland, California, Emerald Steel is a certified SBE with the State of California and the City of Oakland. Learn More.